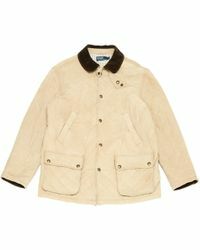 Notice the beige coats that are all over your social media? 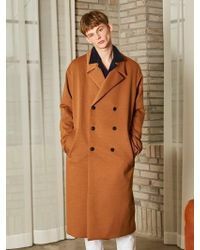 They're on to something, because with a beige coat in your closet you'll have a friend for life. 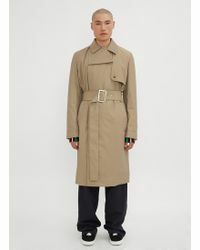 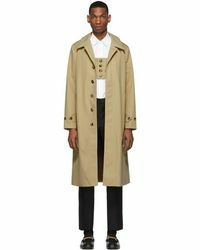 Signature styles by fashion houses such as Burberry's beige trench coats will give your outfits a sophisticated edge in an instant. 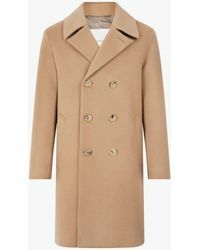 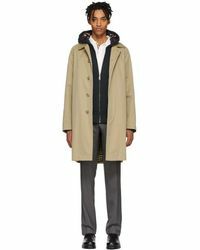 Keep your day-to-night wardrobe on track with a beige coat by Prada and Reiss that have designs made from wool-blend fabric to keep you warm. 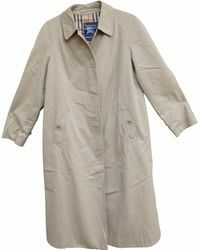 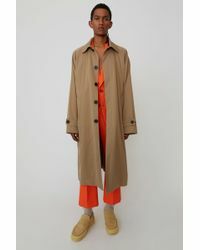 Showing 431 results for "Men's Beige Coats"